This is a guest post by Angus Carbarns, blogger and travel writer. He’s previewing some of London’s half-term activities because we are skipping off to countrysideshire again. Yes, you read that right. Two trips to the country in one month. What has become of me?? 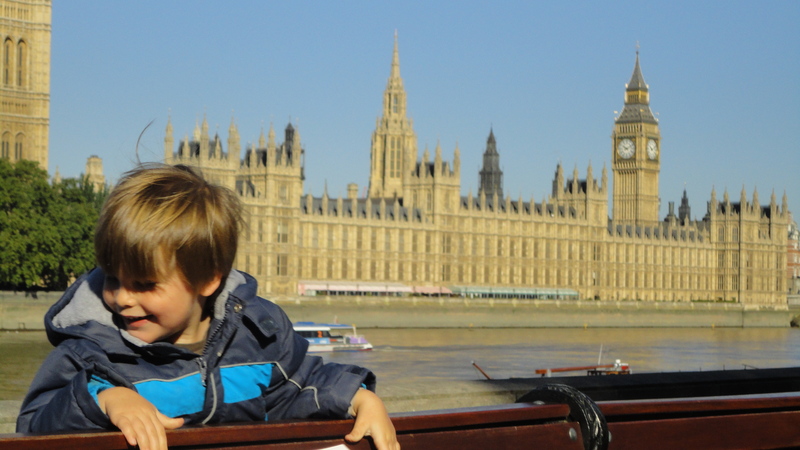 Half term is the perfect opportunity to get away with the kids and enjoy a trip to London. We’ve put together a guide to enjoying a great value family holiday in the capital. We’re fast approaching the latest half-term holiday break and across the country families are scrambling for ways to fill the days. If you’re in that boat have you thought taking the kids on a trip to London? There are loads of activities taking place in the capital over the half term break – the kind of stuff that you can enjoy just as much as the kids. And with a bit of forward planning a London half term break doesn’t have to be that expensive either. Book early: If you’re planning on flying to London or catching a train to the capital then you should book as early as you can to take advantage of lower advanced fares. And check the information on travel companies’ websites to see if they have any money saving family deals. Get picky with your accommodation: The recent economic difficulties have provided some unexpected benefits for budget travels as the demand for low-cost accommodation has seen a surge in the sector. You’ll find a great range of cheap hotels in London like the Premier Inns spread across the city that offer not only good value but also high levels of quality. 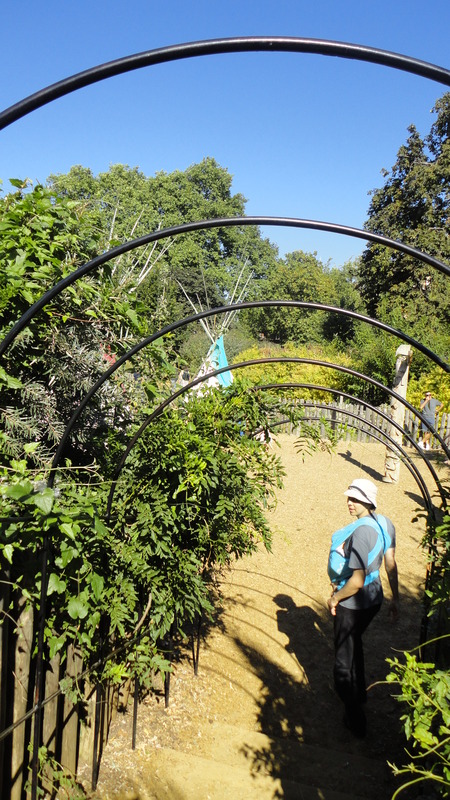 Look for the freebies: The best thing about going to London is the range of half term activities that the city boasts. The second best thing is that a lot of these activities are free, meaning you keep costs well and truly down. We’ve picked out some of the best free child-friendly activities you can enjoy in London over the half term. They are just the kind of activities to keep you and the kids occupied, so read on. Back-packs and Trails: The Victoria and Albert Museum will be running this great event throughout the half term week offering your kids the chance to learn about the exhibits at the museum in a tremendously enjoyable, interactive way. Family Art Fun: The spectacular Horniman Museum & Gardens is celebrating flying and swimming creatures in this family fun day. The event is free but ticketed so book your place now to avoid disappointment. 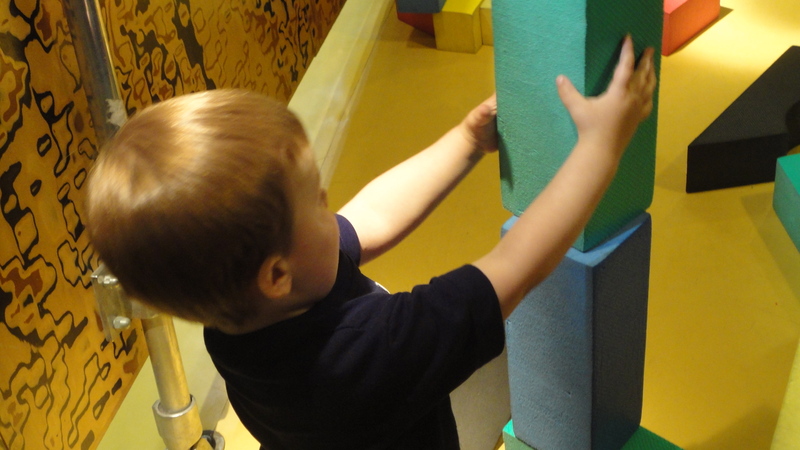 Spy Kids: The Museum of Childhood is offering spy-themed programme of family fun this year over half term. With interactive events taking place throughout the day, and the chance to win a prize, the museum promises a great time for budding 007s. 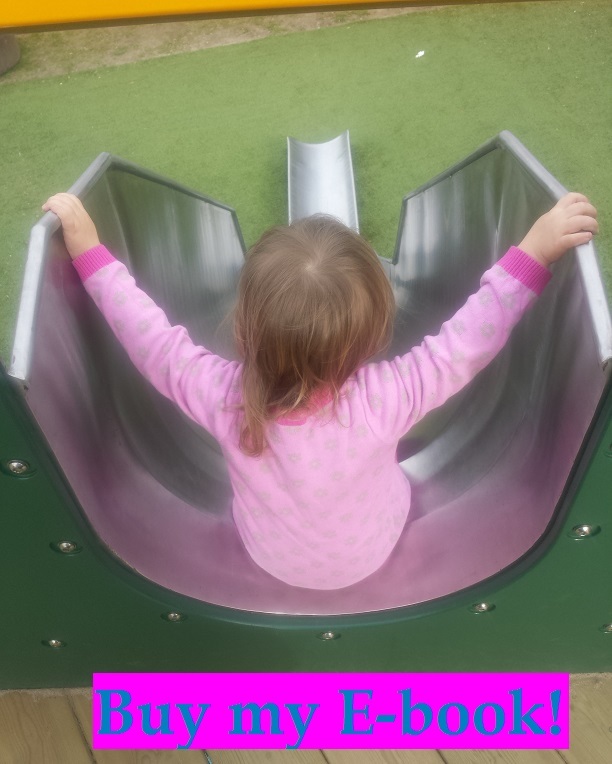 Play in style: If the weather is good over the half term week then spend a bit of time in the fresh air at the Diana Memorial Playground. 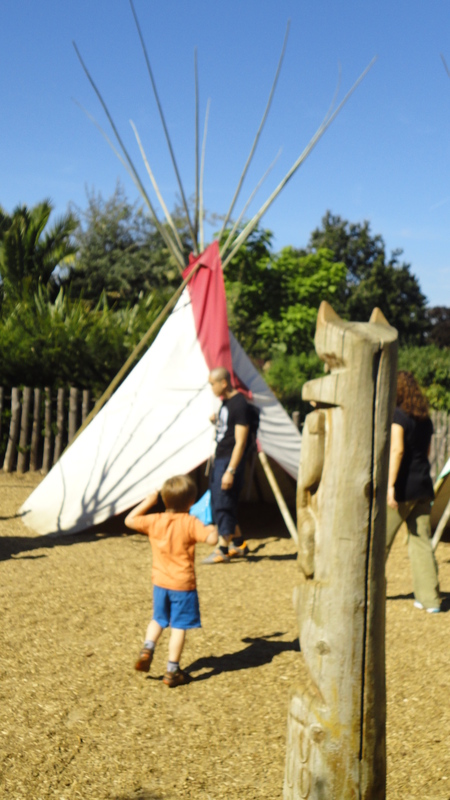 The huge park in Kensington (pictured top) is full of the kind of obstacles and objects that’ll fire your kids’ imaginations – including a huge wooden pirate ship that’ll be sure to get the timbers a-shiverin’… aaarrr! See science live: The Science Museum (below) is a great place to take the kids at any time of the year, providing an educational and enjoyable day out. To take the experience further you can take the kids to see scientists carrying out live science activities in the museum, using visitors as volunteers for their studies! How do you intend to spend your half term holidays? This entry was posted in What I suppose you'd call "tips"....? and tagged Central London, East London, half term, museums, playground, South London, West London. Bookmark the permalink.